"Toronto's condo boom showed no signs of slowing in 2014, as the number of units rented last year across the GTA increased by 15 per cent from the previous year's level, market research firm Urbanation said Monday. According to the company, 22,765 condos were rented out across the city via the MLS website — and that figure doesn't include rentals that are arranged privately or through websites such as Craigslist and Kijiji. The yearly figure is up by 15 per cent from 2013's level, but it's well over twice the level seen as recently as 2010, when there were only about 10,000 condos rented in the city. 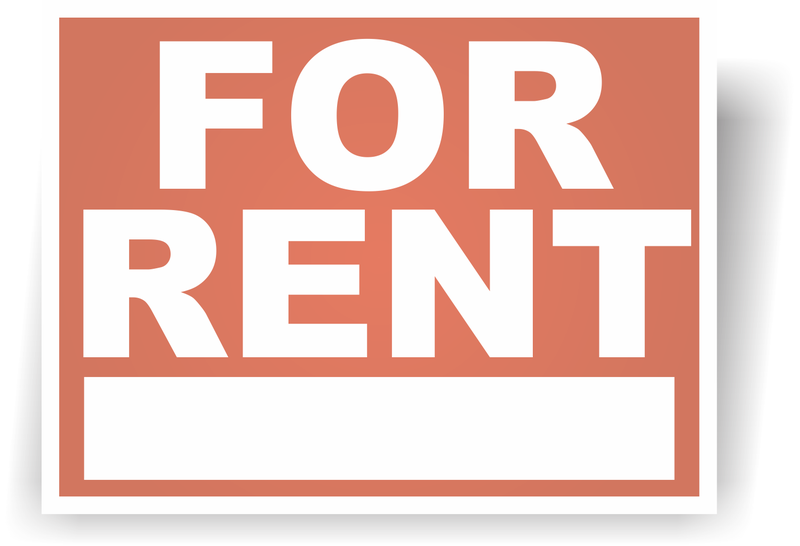 That healthy demand for rental units is also pushing up rents, but not by nearly as much. The average rate for a condo rental in the city is now $2.39 per square foot. That's higher than 2013's average of $2.37 but only by about 1 per cent. That pace of growth is well down from the growth of at least four per cent per year seen every year since 2010."